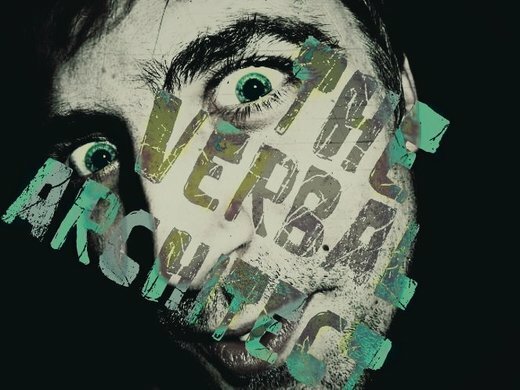 Alias: The Verbal Architect AKA The V.A. AKA Verbal Legal Name: N/A HomeTown: Madison, WI Affiliation: V.A. Productions (2004-2009) Role: Engineer/Mcee Albums: 2005 A Fist Full Of Thought 2007 A Firm Base Ft Dj NST 2008 Genetic Drift E.P. FreeDownload 2008 Natural Selection 2009 Verbal Abuse 2010 Fantastically Classic V.A. Fellowship: DJ NST, Cj Beats,Klepto Capone, D.C. Soul Plus Mind Music,Sophist Hip Hop Influences: Brother Ali, Slug, Zion I, Fugees, Grouch, Binary Star, Jedi Mind Tricks, Paul Pena, Necro Bio: ATL based mcee/engineer who has been droppin real tracks since 2006. Armed with many producers collected over time, The Verbal Architect has slowly built a fan base of young and old alike.Striving to make real underground feelgood music The V.A. continues to work on new projects, each very different from the last.